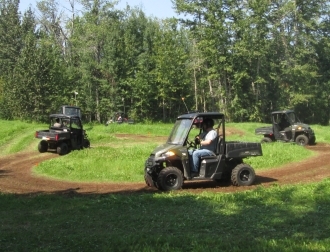 Whitecourt All Terrain provides ATV and UTV safety training. 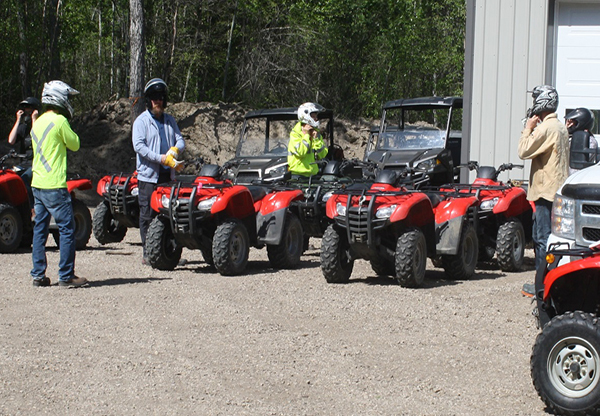 Whether an all terrain vehicle (ATV or UTV) is being used in an industrial environment or for recreational purposes, riders should be aware of proper riding techniques and safe riding practices should be followed. 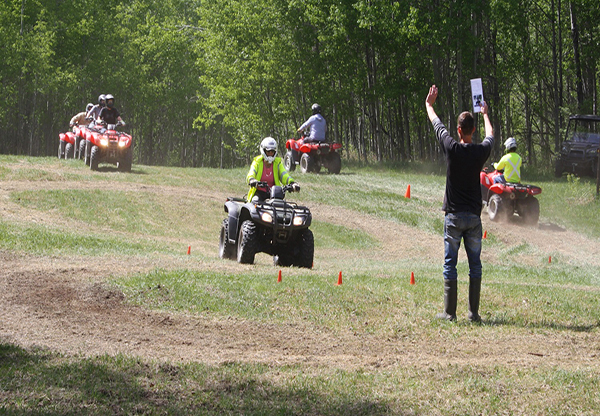 The ATV and UTV Rider Safety Courses are nationally recognized programs developed by the Canada Safety Council for the benefit of both industrial and recreational ATV operators. With focus on machine function, proper riding techniques and rider awareness, completion of these courses has become mandatory in many fields for employees and sub-contractors using all terrain vehicles on site. 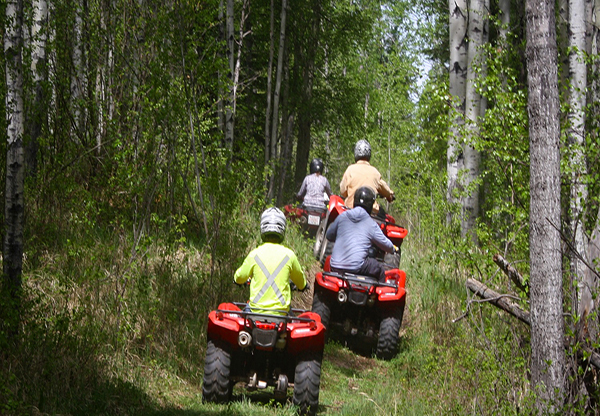 We conduct our courses on 160 acres with diverse trails and safety training course in the Whitecourt area. We can also bring the course to your location for on site training, but we encourage the use of our facilities to offer the most comprehensive training experience possible. The course is between 5 1/2 to 7 hours. 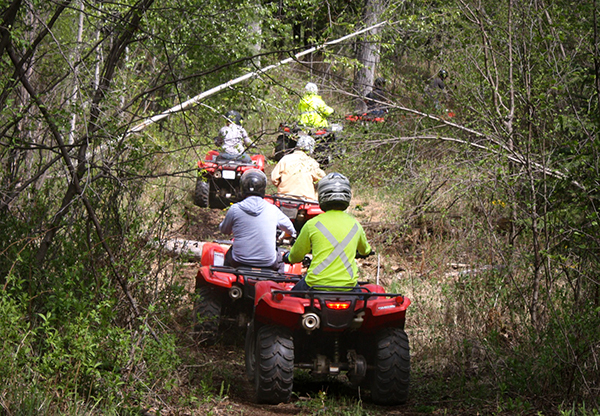 Each student must have their own ATV or UTV. All riders are encouraged to learn on their own equipment for the best training opportunity. 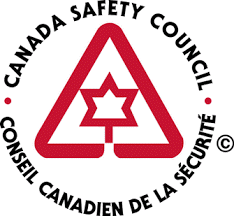 We provide our machines at discounted daily rates to those participating in the Rider Safety Training Courses that do not have equipment available to them. Students are instructed in proper truck and trailer loading and unloading procedures, proper body positioning, hazard avoidance, emergency stopping, traversing obstacles, and safe winching practices.